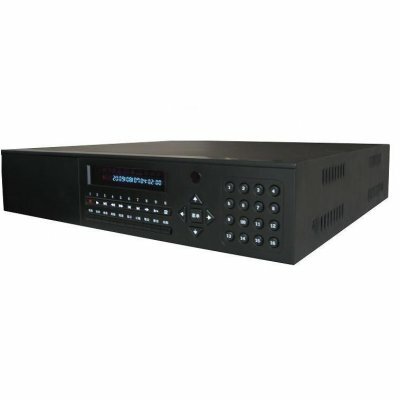 Successfully Added Four channel Digital Video Recorder With Two IDE Interface to your Shopping Cart. This wholesale product has 4CH, H.264 compression, seperate access. It is compatible with VGA,USB,network and has RS485 PTZ controll, IE browse function. The VFD screen make it easy to operate and very useful. Colours available- black; light golden: Please specify the colour(s) you require using the comments box in the online checkout process..